This home features a large front porch and smart home package. 1 bedroom down, Owner suite and 2 spacious bedrooms up, 3 full bathrooms. Gourmet kitchen w/h double wall ovens, stainless steel appliances and beautiful 36'' staggered shale cabinets, walk in pantry, quartz countertops/Island, hardwood flooring throughout all of the main living areas and tile in all wet areas. 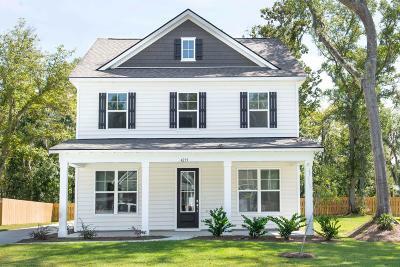 **Photos are representative**Pictures, photographs, colors, features, and sizes are for illustration purposes only and will vary from the homes as built.